Redicare is more than just our name. We are ready to provide care to you and your family when you need us. At Redicare, we welcome walk-ins and try to ensure wait time is minimal, which is much better than the hours you might wait at the emergency room. Click the button below to learn more about what makes Redicare different. 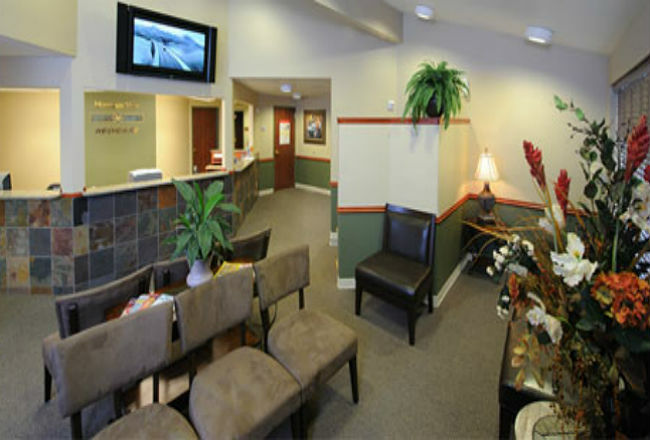 We gladly accept walk-ins at our office, and no appointment is necessary. If you have a non-urgent question you would like answered, you may complete this form, and we will get back to you as soon as possible. We are unable to accept or give out medical advice via this form. Please call or visit us for medically related questions. Thank you. Copyright © Mountain View RediCare 2019.